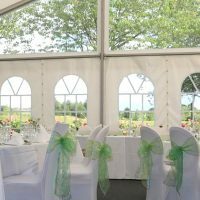 Surrounded by quintessential English countryside Test Valley Golf Club offers a private and flexible venue for wedding receptions. Planning a celebration can be a time consuming and stressful task. 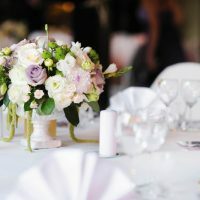 First there is the venue, catering and drinks, not to mention all the smaller details such as flowers, chair cover hire etc. So, to keep things simple they offer 3 customisable packages for a variety of budgets. 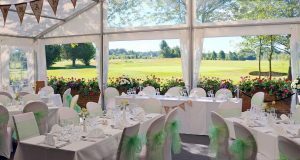 Supported by a dedicated events team, Test Valley Golf Club provides budget friendly options without skimping on quality. Want to provide your own decorations or favours? The Test Valley Golf Club are passionate about helping you create the prefect day. 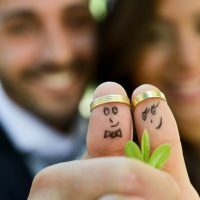 They understand that every couple is different and so offer full customisation with their packages. Test Valley Golf club not only enjoys stunning views over the Hampshire countryside, it is also conveniently situated close to excellent transportation links. Easy access is available from the A34, A33 and M3 and Basingstoke, Winchester, Andover and Newbury are all a short drive away.